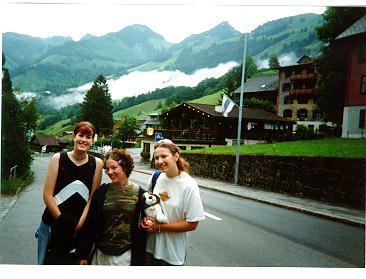 These are just some of my pictures from my European vacation this summer. 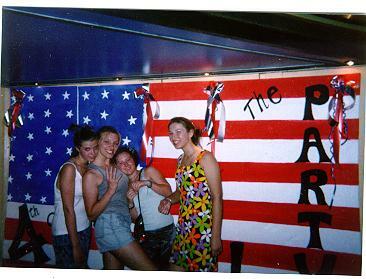 This is my friends and me in Florence outside of a dance club on the 4th of July. 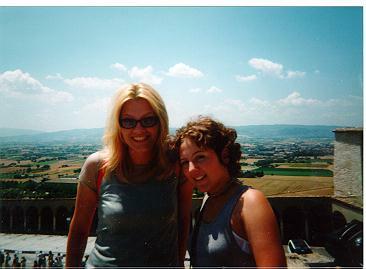 This is my friend Amber and me in Italy at St. Francis Basillica.